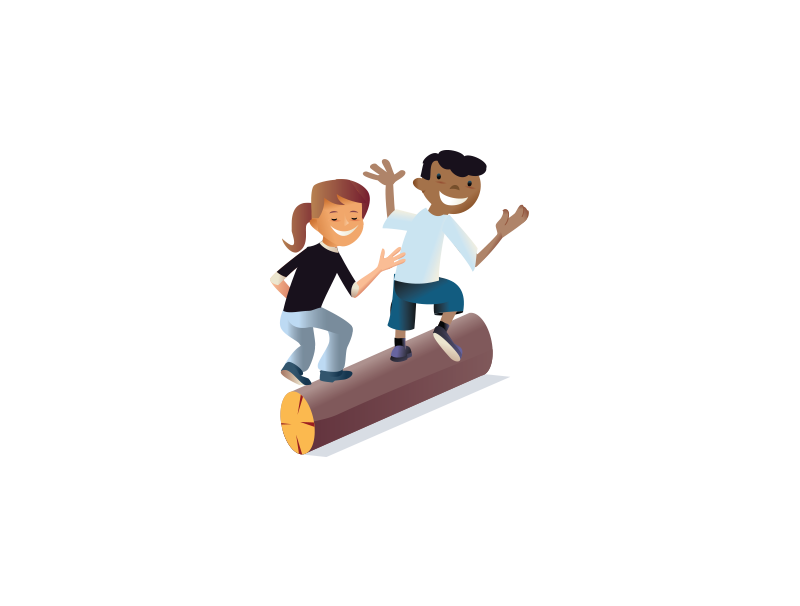 This is a five part team building activity including challenges such as the TT Log, The Wall, Nitro Crossing, the Beam and the Maze. The objectives of our five part Challenge Course are to build co-operation, teamwork and communication skills. 1. TT Log - The TT Log is similar in design to a see saw. The aim is to balance the group on top of the log for at least 30 seconds. If the log touches the ground at either end, at any time, the event must start again. 2. The Wall - To get all team members over either a 2.5m wall or a 3m wall, without any initial assistance from the top of the wall and without using any external resources. NOTE: This is a relatively physical activity and involves lifting. 3. Nitro Crossing - To move a tin of "Nitro Glycerine" from one side of an island, across "a river" to the other side, without spilling the liquid. All members must also get across the river without getting wet. If a member of the group touches the water or spills the liquid the whole group must start again. 4. The Beam - Half the group starts at one end of the log, and the other half of the group starts at the opposite end. Facing towards the centre of the log, each group must move to the opposite end of the pole without anyone touching the ground. 5. The Maze - Split into groups of two or three, one team mate is blindfolded and the others become the leaders. Using their own language to communicate directions, the leader stands on the outside of the maze and directs their team mate through from beginning to end. Once through they rotate so that everyone has a turn at being the leader.